These are stories of Inspirational Women in History. You can view them all here. On October 9, 2012, a gunman boarded Malala’s school bus in Pakistan, asked her name and shot her three times in the head. Her crime? Speaking out about education for girls. Fear lost and bravery triumphed. A figurehead of our time, the shooting of Malala was a watershed moment, propelling a teenage girl into an overnight stateswoman for equal rights. In 2013, Time magazine listed Malala Yousafzai as one of ‘The 100 Most Influential People in the World’. 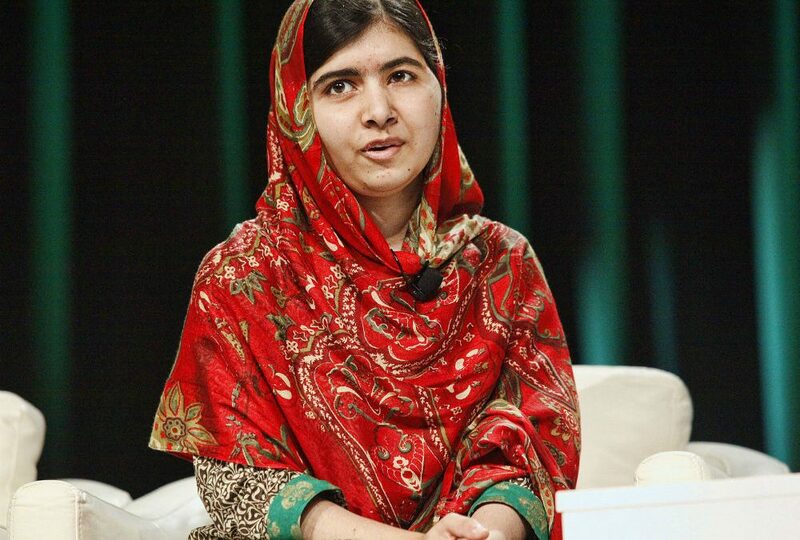 On 10 October 2014, Malala co-received the Nobel Peace Prize. Lest we forget, she is still only 17 years old.